When asked to photograph a wedding in Alberta, Canada during the hottest month in Arizona, I practically jumped on the plane at that very moment. Not only did we beat the Arizona heat for a week, but we were honored to work with such a fantastic couple. When we first stepped off the plane and onto the families 100+ acre ranch, I knew I had stepped into a photographers dream come true. 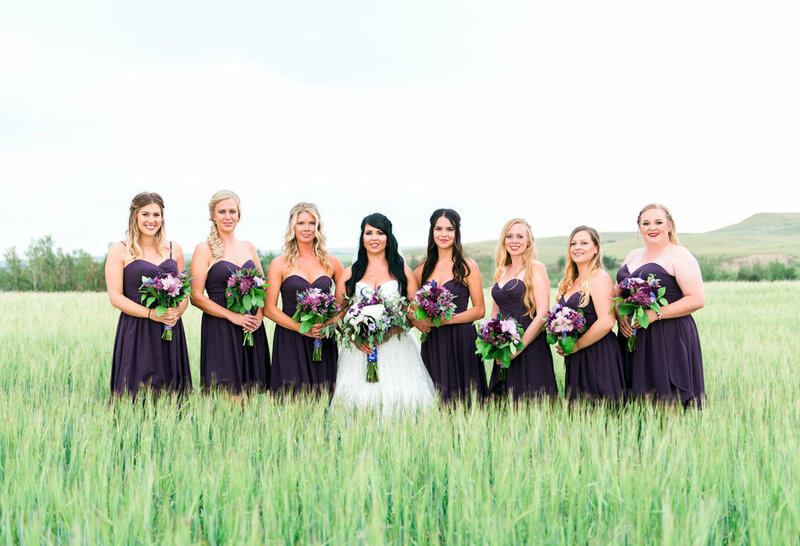 With a lake view, their wedding took place surrounded by family & acres of beautiful wheat fields. To say I love this job, is an understatement, I am so thankful for this couple and the opportunity to photograph their big day.